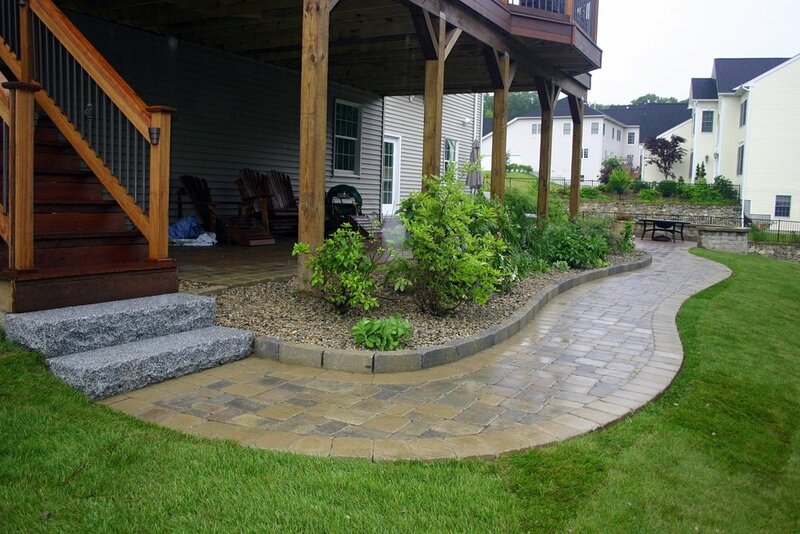 Lincoln MA Top Landscaping Company for Walkways | Premier Pavers & Hardscape Co.
A charming walkway adds a warm welcome for friends and family. There is no better way to define your landscape, to create movement, and to welcome visitors than with a concrete paver, clay brick, bluestone, granite, travertine, or porcelain walkway. Beautify an unused side yard and unify your outdoor space. Create interest and spark curiosity. Add low-voltage lighting for a beautiful nighttime experience. 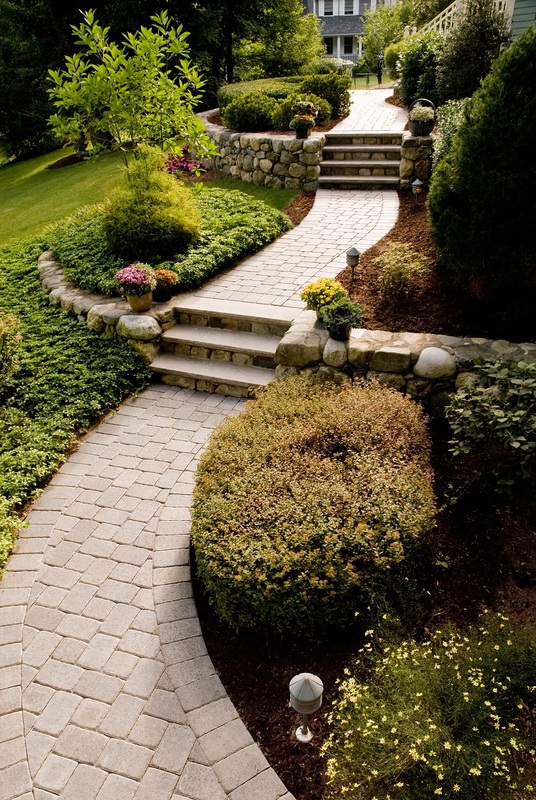 Walkways feel more gracious when they allow two people to walk side by side while garden pathways are often narrower, and softened with plantings of shrubs and perennials. Curving paths make a meandering walk more pleasant than a straight shot to the doorway, and your path can be lined with flower beds that turn a short walk into a softly fragrant journey.